Secretary of State for Culture, Rt. Hon. 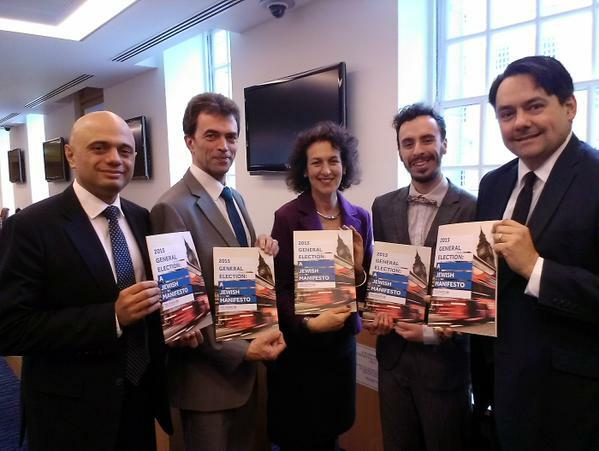 Sajid Javid MP said he had “no tolerance for cultural boycotts of Israel” at a Board of Deputies event in central London on Sunday. He underlined: “whether cultural, education or divestment, the answer is the same”. Mr Javid branded cultural boycotts “a form of the oldest hatred in the world”. In addition to boycotts, communal and national issues were discussed at the meeting including faith schools, Schechita and the threat of terrorism.